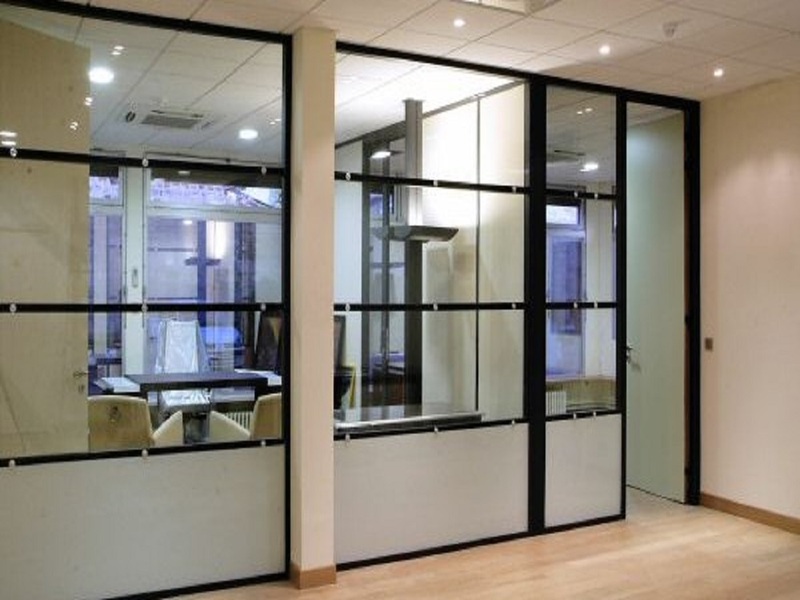 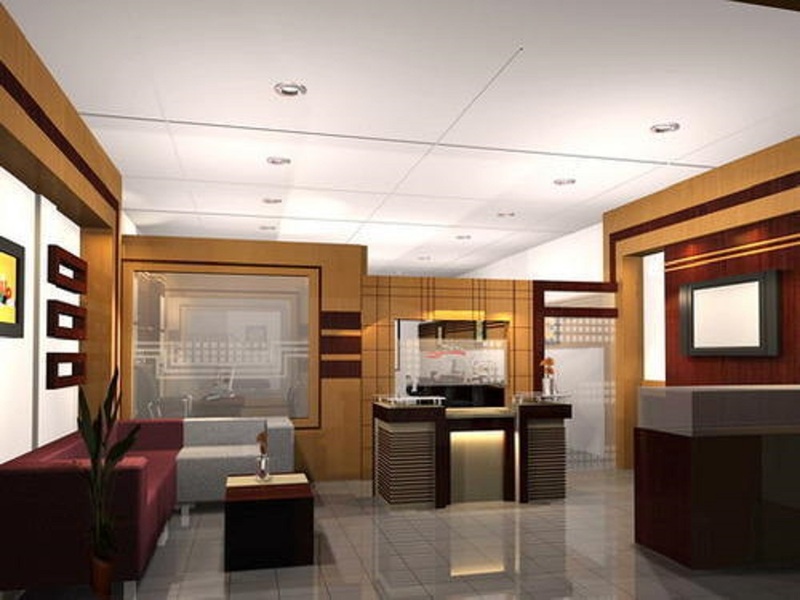 We are one of the leading manufacturers of Office Cabin Partition. 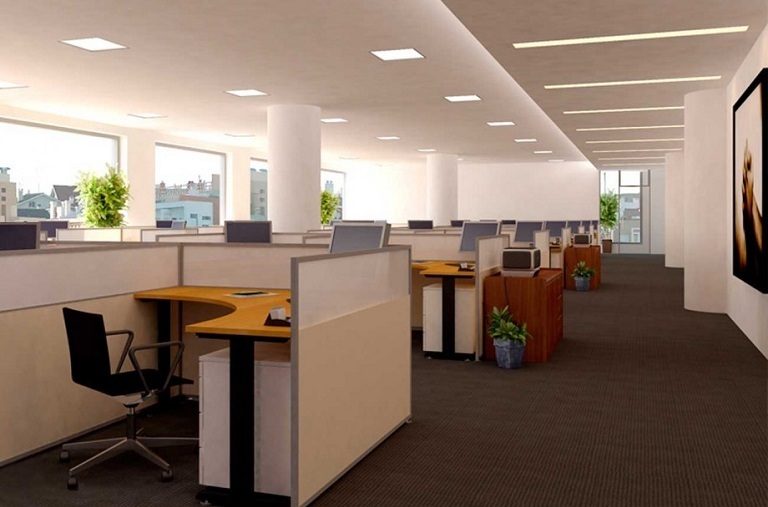 The offered Office Cabin Partition is commonly used for dividing the workstations and offices spaces. 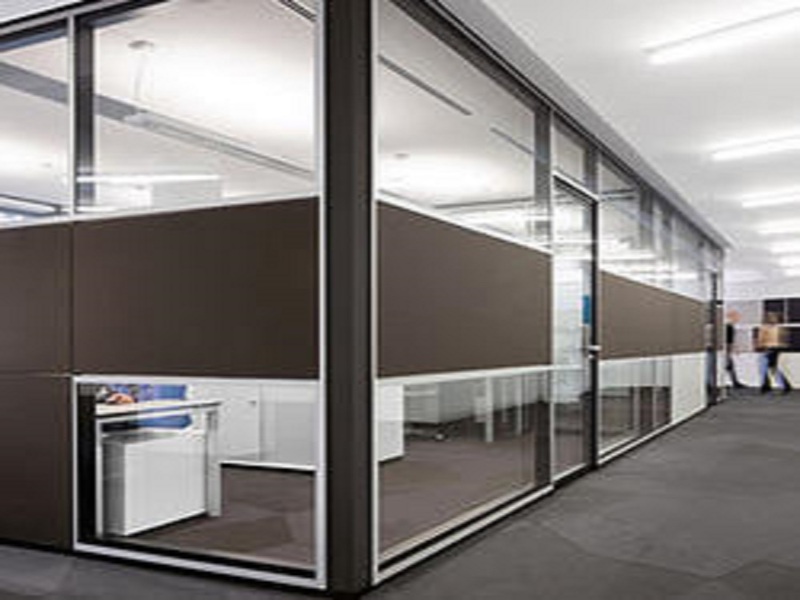 Our offered Office Cabin Partition is specially designed for offices such as software companies, call centers and cyber café. 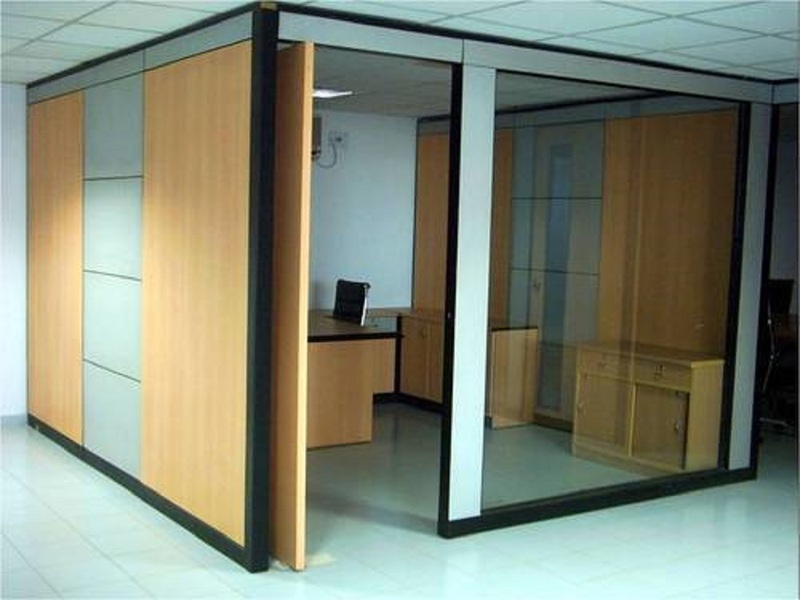 The offered Office Cabin Partition is made from high grade aluminum and wood for ensuring longer serviceability and durability. 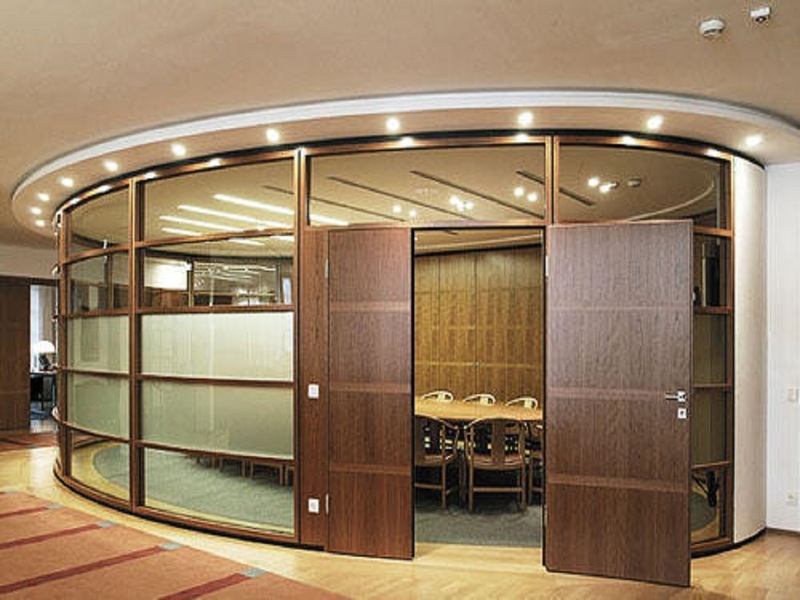 Partition Wholesaler, Partition Stockiest, Partition Exporter, Aluminum Partition Manufacturers contractors, Office Aluminum Partition Manufacturers, office cabin partition Manufacturers, Aluminum Door Manufacturers, Aluminum Partition Contractors, Aluminum Partition manufacturers, Office Partition Manufacturers, Folding Partition Manufacturers, Partition manufacturers contractor, Customized partitions manufacturers contractor, Folding Partition manufacturers’ contractor, Aluminum Partition Dealers, Aluminum fabrication contractor, Aluminum Fabricators contractors, Wooden Partition Manufacturers contractors, Office Wooden Partition Manufacturers, office cabin partition Manufacturers, Wooden Door Manufacturers, Wooden Partition Contractors, Wooden Partition manufacturers, Office Partition Manufacturers, Folding Partition Manufacturers, Office Furniture Manufacturers, Wooden Partition Contractors, Partition manufacturers contractor, Customized partitions manufacturers contractor, Folding Furniture manufacturers’ contractor, Furniture Manufacturers, Furniture Contractors, Office Partition Dealers, Modular Partition Dealers, Gypsum board Partition Manufacturers contractors, Office Gypsum Partition Manufacturers, office cabin partition Manufacturers, Gypsum board Partition Contractors, Gypsum Partition manufacturers, Office Partition Manufacturers, Fix Partition Manufacturers, Gypsum Partition Contractors, Partition manufacturers contractor, Customized partitions manufacturers contractor, Gypsum Partition Dealers, Gypsum Board False Ceiling Manufacturers, False ceiling contractor, Gypsum Partition Dealers, Glass Partition Manufacturers contractors, Office Glass Partition Manufacturers, office cabin partition Manufacturers, Glass Partition Contractors, Glass Partition manufacturers, Office Partition Manufacturers, Fix Glass Partition Manufacturers, Glass Partition Contractors, Partition manufacturers contractor, Customized partitions manufacturers contractor, Decorative Glass Partition, Toughened Glass Partition, Shower Partition Contractors, Shower Partition Dealers, Glass Contractors, Glass Partition Dealers, Glass fabrication, Partition Glass Dealers, Sound Proof Glass Dealers, Glass Glazed Partition Services, Soundproof Glass Partition Manufacturers contractors, Soundproof Office Glass Partition Manufacturers, Soundproof office cabin partition Manufacturers, Soundproof Glass Partition Contractors, Soundproof Glass Partition manufacturers, Soundproof Office Partition Manufacturers, Soundproof Fix Glass Partition Manufacturers, Soundproof Glass Partition Contractors, Soundproof Partition manufacturers contractor, Soundproof Customized partitions manufacturers contractor, Soundproof Toughened Glass Partition, Glass Contractors, Soundproof Glass Partition Dealers, Soundproof Glass fabrication, Soundproof Partition Glass Dealers, Soundproof Glass Dealers, Soundproof Glass Glazed Partition Services, Soundproof Door Manufacturers, Folding Partition Manufacturers contractors, Folding Office Partition Manufacturers, Folding office cabin partition Manufacturers, Folding Partition Contractors, Folding Partition manufacturers, Folding Office Partition Manufacturers, Folding Partition Manufacturers, Folding Partition Contractors, Folding Partition manufacturers contractor, Folding Customized partitions manufacturers contractor, Folding Toughened Glass Partition, partition Contractors, Folding Partition Dealers, Folding fabrication, Folding Partition Dealers, Folding Dealers, Folding Glazed Partition Services, Folding Door Manufacturers etc.